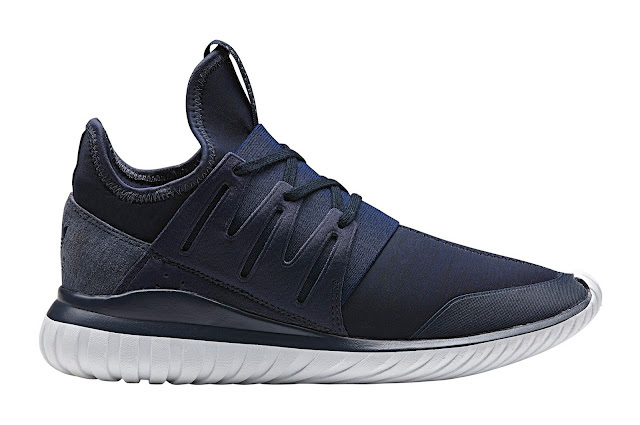 adidas Originals presents another Tubular offering with the release of the Tubular Radial Marle Pack– this progressive new silhouette sees a bolder new Tubular sole and premium materials. Sporting demure tonal shades of navy or grey marle, the sneaker’s boundary breaking visuals are finished off with a signature all-white midsole, classic three-stripes DNA, and tonal laces. 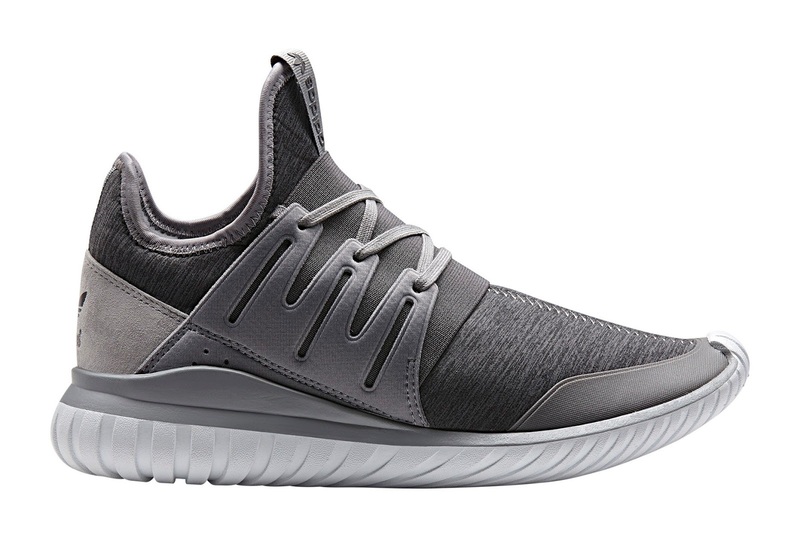 Expect the Tubular Radial Marle Pack to drop February 11.